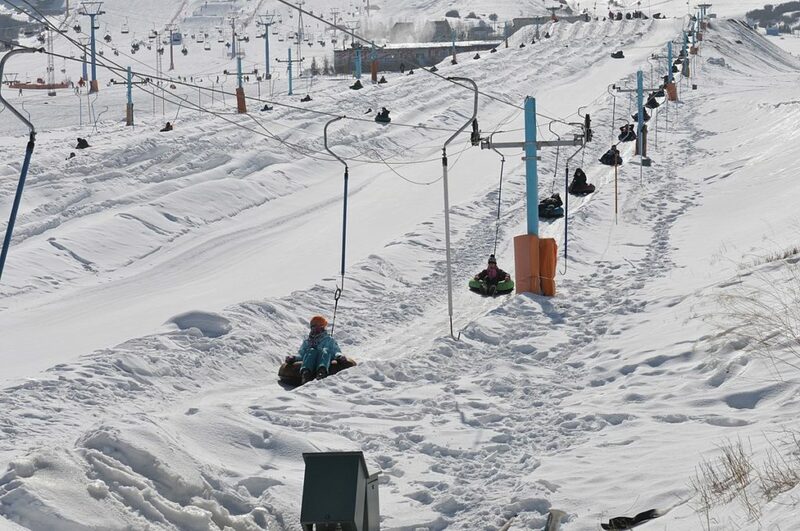 This trip takes students to some of north China’s world-class slopes. 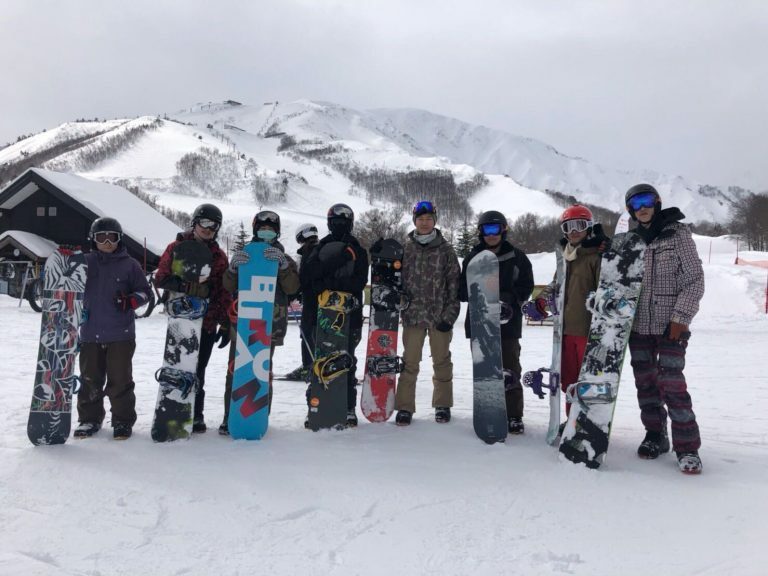 With daily classes from a ski instructor, engaging evening activities, and an opportunity to climb the Great Wall, students push themselves to the limit and see some of the country’s most iconic sights. Students will have the opportunity to take part in morning and afternoon ski lessons from our ski rep, allowing them to develop their skills and confidence over 4 full days on the slopes. Want to see more of Beijing or the rest of the country? Our school trips are completely customizable and can be tailored to meet your requirements. Speak to a specialist now to find out which additional destinations and itineraries are available for this trip. Arrive in Beijing and meet our ski representatives. Transfer to the slopes at Zhangjiakou, a designated host city for the 2020 winter Olympics and an area known in ancient times as “The Gateway to Beijing.” After checking in, get fitted for your gear in preparation for the next day. Listen to a safety briefing from our ski rep, to ensure that everybody is fully informed and prepared for the days to come. Wake up early and hit the slops! Ski classes run every day from 10.30 to 12.30 and 13.30 to 15.30. Take a break for lunch at the canteen or local restaurant. After days full of skiing, students will have an opportunity to take part in evening activities such as an Igloo building contest, make-your-own-snow-shoes & night walk, campfire & hot chocolate under the stars, and teambuilding games. Today, groups have the choice of adding in a final half-day of lessons or head to Beijing’s iconic landmark, The Great Wall. With the latter, students will hike the wall and take in the views before heading to the train station and saying goodbye to our trip leaders.